Are we about to see more enforcement against unlicensed cannabis? California Governor Gavin Newsom recently announced he is calling for the California National Guard to work with federal officials to target the California illicit market. 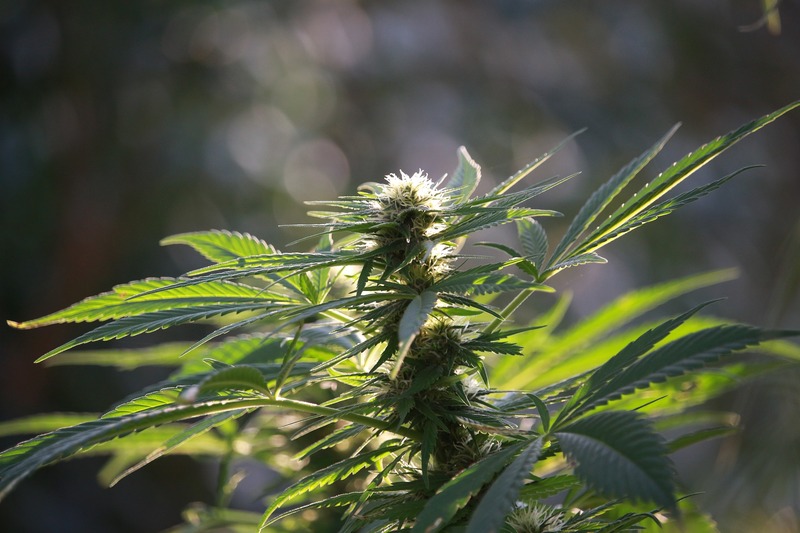 Given the history of the war on drugs and the current federal laws imposing harsh criminal and civil sanctions for cannabis, the involvement of the National Guard and the federal government in a new crackdown is concerning. 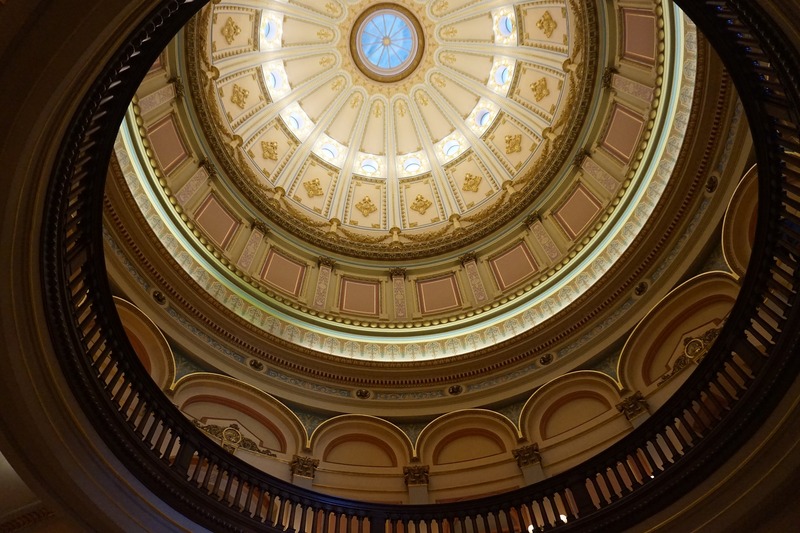 Governor Newsom’s announcement of this increased enforcement, however, comes amid growing frustration with perceived dysfunction in the state regulatory system and a persistent illicit market that crowds out regulated cannabis. California has a thriving illicit market in cannabis, estimated by New Frontier Data to be valued at $3.7 billion last year. This is due to many factors, including California’s unregulated cannabis collectives and cooperatives that operated for years before licensing came, the slow speed at which state and local governments in California have issued licenses, the high taxes and burdensome regulations of the new licensing system, and the demand for California cannabis products throughout the country. In a sense, the entire cannabis market is an illicit market, as cannabis remains illegal under federal law, which makes any inconsistent California state law allowing cannabis invalid under the Supremacy Clause of the US Constitution. This federal illegality has caused most banks to refuse to do business with cannabis-linked companies, resulting in a largely cash business that is more difficult to track and regulate than it would be if banks were involved. Federal illegality also makes it so the entire interstate market is illegal and unregulated, though lucrative. 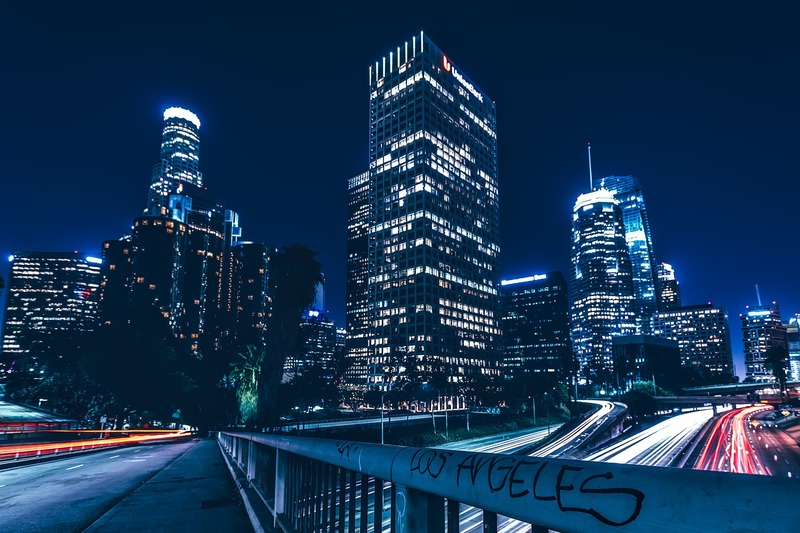 The California Bureau of Cannabis Control, tasked with regulating cannabis retail sales, has issued a few enforcement actions against some unlicensed dispensaries, but the efforts have been largely symbolic, against only a tiny fraction of the unlicensed operators. 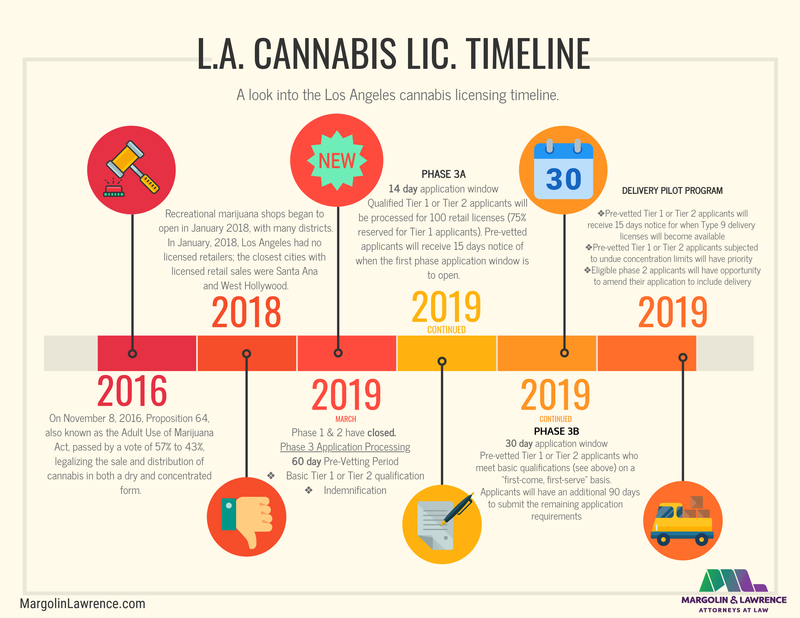 Los Angeles and other cities have also filed misdemeanor cases against unlicensed operators for violations of local licensing laws, but unlicensed dispensaries seem to pop back up faster than they are shut down. In order for California’s regulatory project to succeed going forward, the state will need to convince more operators to move to the regulated market, through some combination of greater enforcement and lower taxes and regulatory burdens. 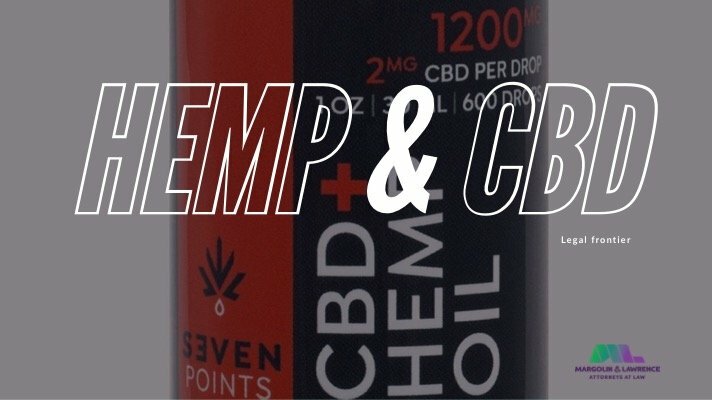 The large illicit market and slow roll-out of the licensing process have shaken the confidence of many people who are attempting to comply with California laws. Hopefully, state and local regulators will take advice from frustrated operators, learn from their mis-steps and continue to develop a functioning system. The state and local governments are trying to find the right regulatory balance. Over-regulation makes it so difficult and burdensome to comply that only rich people and companies with lots of resources can operate, and an expensive final product that leads many consumers to buy from the illicit market. For now, many license holders are playing the long game, hoping the illicit market will shrink over time, and more consumers throughout the state (and eventually the country and world) join the regulated cannabis market. Governor Newsom says that he expects it may take at least five years to develop its complex regulatory system. If the state gets it right, this can be an industry that drives the state economy, creating more resources and jobs for everyone. 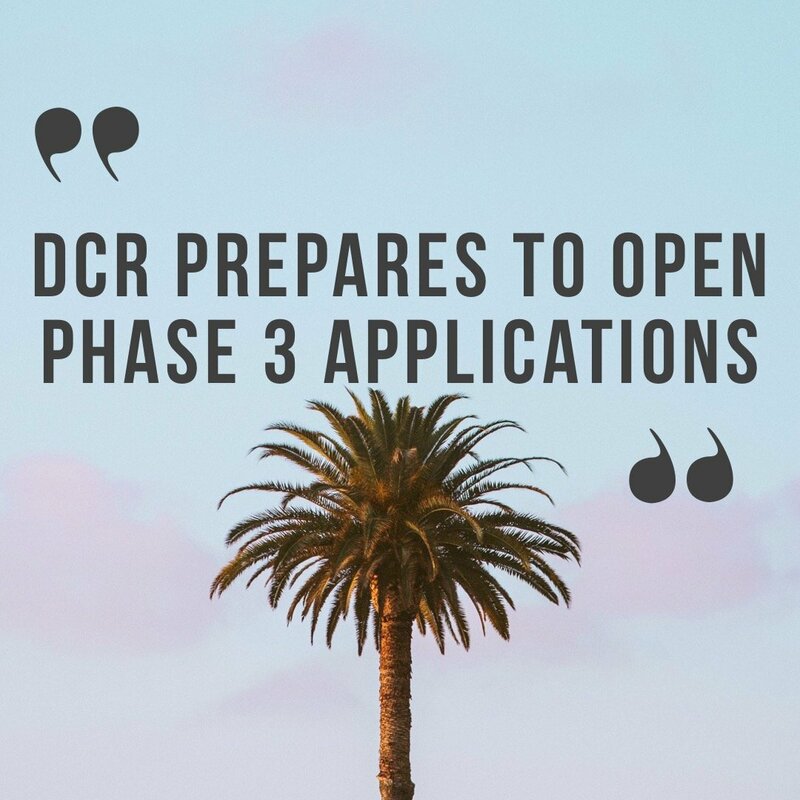 One approach that could be successful would be to offer a more simplified and inexpensive process to get new cannabis businesses up and running. More burdensome regulations and higher taxes could kick in only after businesses have gotten through the startup phase and adapted to the regulations. There could be a tiered or graduated system of compliance, taxes, and enforcement that is welcoming to new operators. Startup costs for new businesses are already very expensive, and high licensing expenses and a burdensome application process can dissuade many people from pursuing licenses who might otherwise want to follow the law. Lowering the tax rates in the beginning, while businesses get off the ground, could also encourage new entrants to the regulated market. Once businesses become established and there is a healthy regulated market, taxes could be increased to desired levels. The government has many tools available to help establish a functioning market. 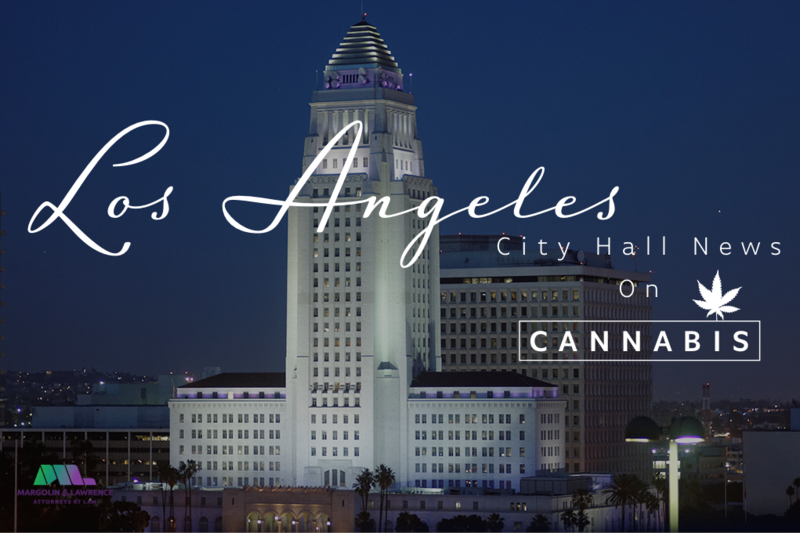 We are optimistic that the future is bright for the cannabis economy in California.